Looking for something new to do in San Francisco? 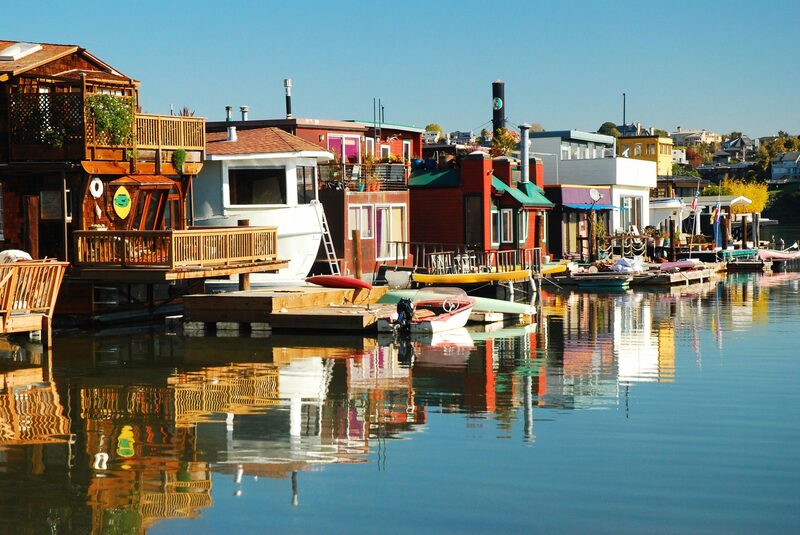 Hop on the ferry and take a few day trips to explore the Bay Area’s charming coastal cities. I’ve traveled to San Francisco multiple times and have never run out of things to do in the City by the Bay. But after a recent visit to the nearby Angel Island State Park, I realized there’s so much to experience outside the city limits. That first trip off the beaten path delivered stunning scenery and incredible vacation memories, and it inspired me to branch out beyond my usual go-to spots. 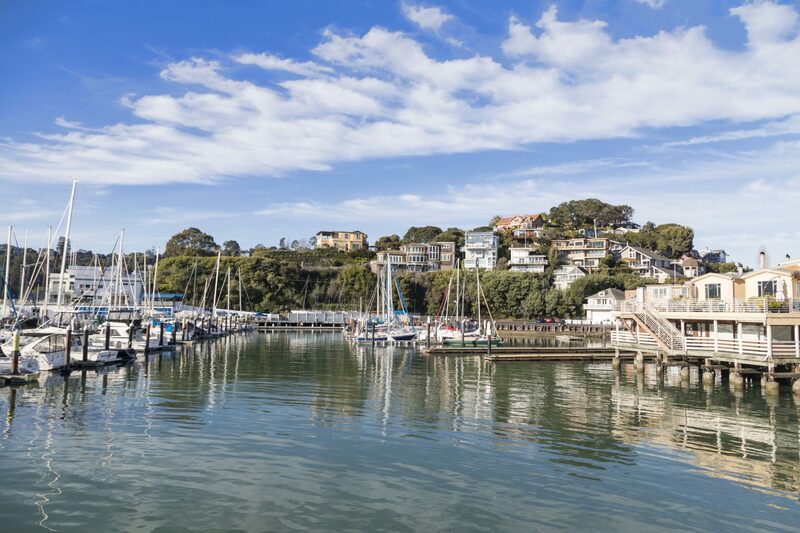 Tiburon is a chic waterfront community located 45 minutes north of San Fran across the Bay or a quick 20-minute ferry ride from Angel Island and Alcatraz. Independent boutiques and small cafés spill across the wonderfully flat streets and straight down to the water. At the retro Candy Store on Main Street, I stocked up on handmade chocolate-covered pretzels for me and candied orange peels for my mom. Teeming with rainbow-hued lollipops, sour suckers and chocolates with an array of fruit and caramel fillings, the store reminded me of my favorite sweet shops from my youth. My next activity: sampling local California wines at Tiburon Wine, a cozy shop with a marble bar and friendly owner. I tasted a few buttery chardonnays from Napa, wishing I could bring some back home with me (the down-side of only traveling with a carry-on bag). Another day, I took a 30-minute ferry to Sausalito. Arriving at the romantic, sailboat-filled port felt like being transported to the Mediterranean coast. Crisp sea breezes filled the sails of the boats along the harbor, providing the perfect backdrop for savoring local sea-to-fork cuisine centered on fresh catches from the Bay. Scoma’s — a seafood restaurant with expansive views of the water and San Francisco — tops my list for a seaside meal. Tucking into a sunset meal of crisp West Coast oysters and rich crab cakes as the city and the Golden Gate Bridge become illuminated with twinkling lights is pretty much my perfect Bay Area evening. 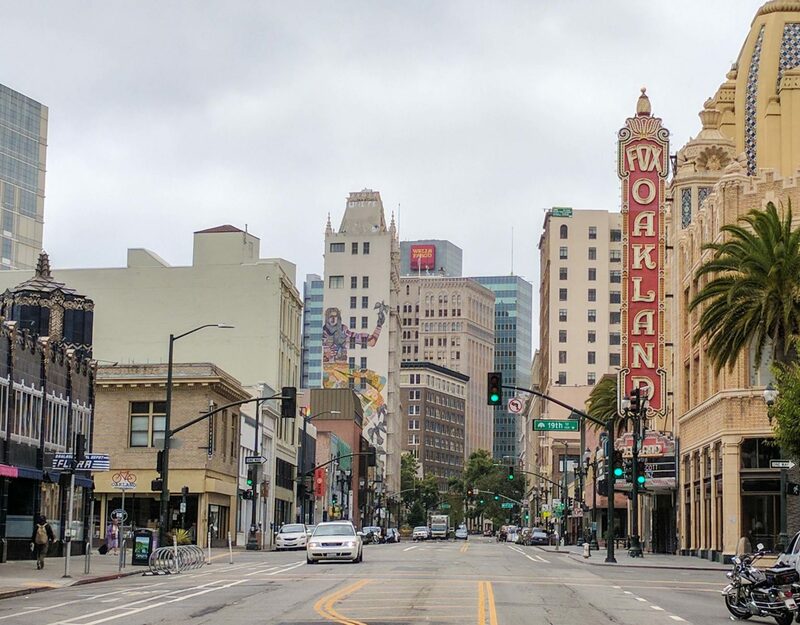 Oakland is about a 30-minute ferry ride east of San Francisco, and the city impressed me with its funky, vibrant arts scene and abundant craft breweries. As a writer who doesn’t care for hazy IPAs, I was happy to find Novel Brewing Company, a taphouse that mixes literary references with a large range of beer styles. My favorites were The Coffeeshop Writer, a mocha stout on nitro, and The Poet, a saison with apricot notes. Another creative twist: Tastings are served in hollowed out books. In the future, I’d love to visit during Oakland Art Month in May, when the entire city celebrates creative endeavors of every flavor. The four-week event includes a jazz festival, dance parties, DIY workshops, gallery shows and even a mural festival with colorful installations all over town. Before visiting Berkeley, which is about 25 minutes northeast of San Francisco by ferry, I assumed it was just a pretty college town (it’s home to the University of California, Berkeley). But upon arriving, I was delighted to discover that there’s so much more to explore. Berkeley has museums for every taste — including my favorite, the Berkeley Art Museum and Pacific Film Archive (BAMPFA), which combines contemporary art and film exhibitions (Andy Warhol was a recent highlight). 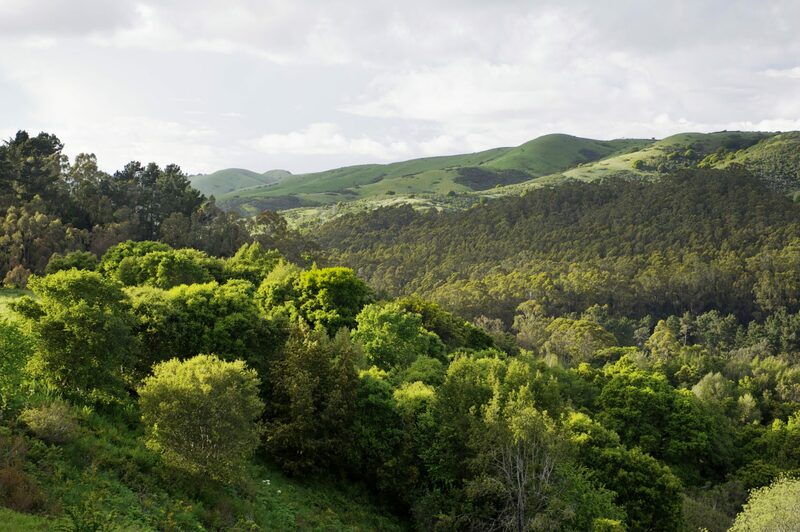 You’ll also find plenty of performing arts venues and lots of green space, like the blooming botanical garden at the expansive Tilden Regional Park. I’m all about enjoying classic California cuisine on a budget, so I was thrilled to learn I could grab a cheap slice of thin-crust pizza with roasted eggplant and fresh basil at the Cheese Board Collective (a Berkeley staple since the 1970s). Later, I splurged at Alice Walter’s seminal Chez Panisse next door, where farmers bring their wares right to the kitchen door to help craft the ever-changing menu. Tucking into bay scallops with golden beets and Meyer lemon vinaigrette was a delicious way to wrap up my explorations, and now I’m happily planning my next visit to San Francisco and its charming Bay neighbors. 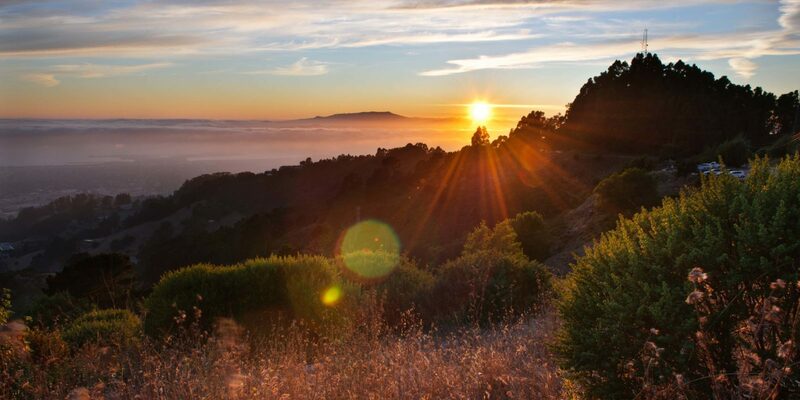 No need to get in the car to visit these Bay Area gems — they’re easily accessible by ferry from multiple San Francisco ports. Look up schedules on the San Francisco Bay Ferry’s website, and buy your tickets at the ticket office or onboard the boat.